One of the primary contributors to the injury problem is the automobile crash. 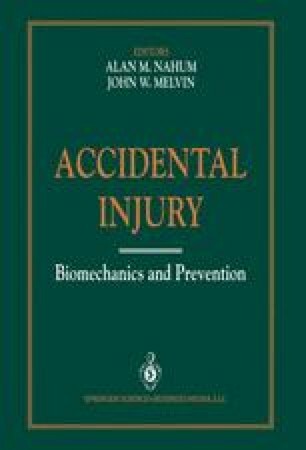 Information collected about crashes has the potential to aid researchers in understanding the mechanisms of injuries and to point the way to possible solutions. Unlike the laboratory experiment, in which all variables are measured, held constant, or monitored, most variables in an automobile collision are not monitored and are changing rapidly.